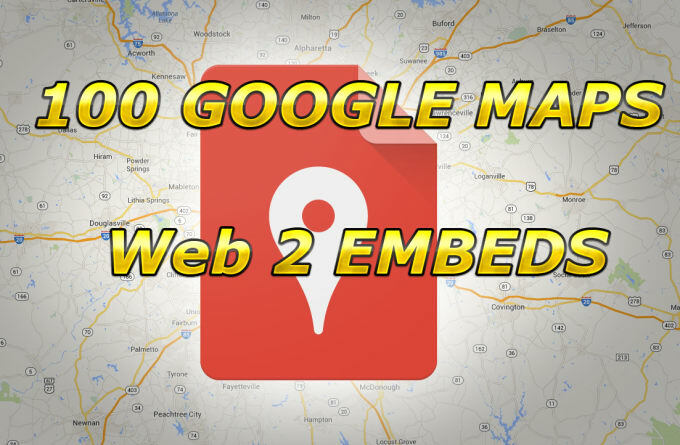 I will embed Your custom Google map / BUSINESS GOOGLE MAP or Youtube Video into 100 Private Web2 Blogs. Also You could get a contextual backlink to the map or whichever webpage You want. 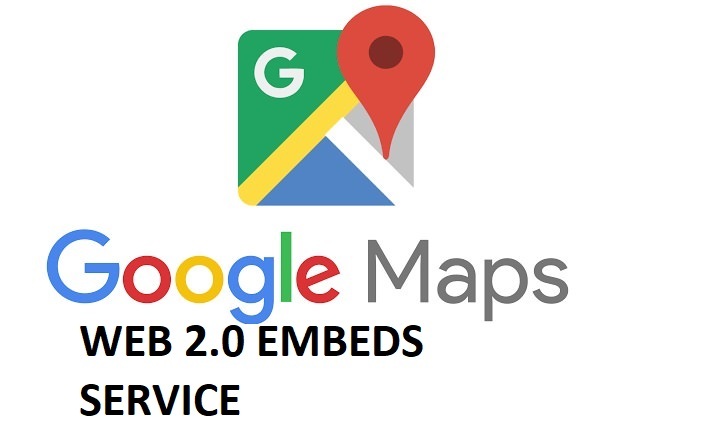 You can create custom maps to share online with Google My Maps. For example, create a map to track the best dog-friendly hiking trails or save and organize your favorite places. 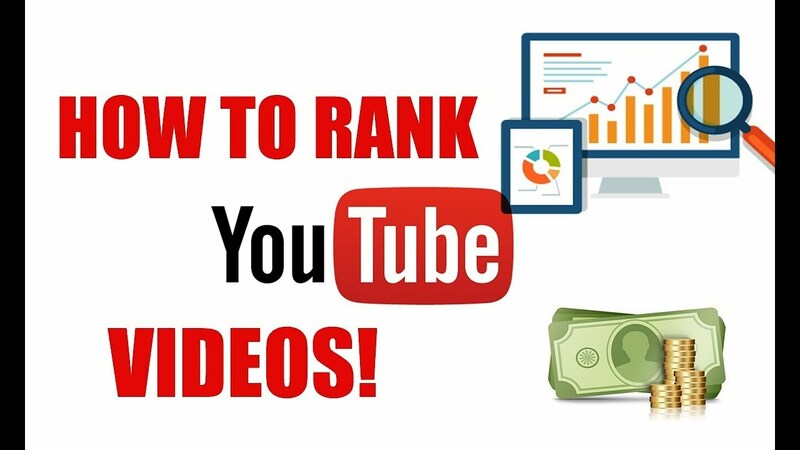 We can promote them with embeds into Web2 websites, which is equal for the serch engines to backlinks.